2003 was a devastating year for the Clifton Police Department and the entire City of Clifton. 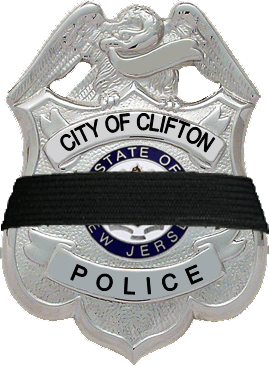 For the first time in the history of the Clifton Police Department an officer was killed in the line of duty. 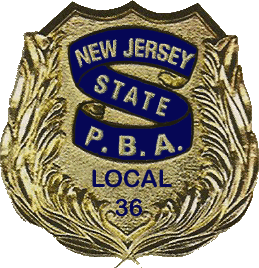 Traffic Officer John Samra was killed while trying to apprehend a suspect whom he had just stopped for a motor vehicle violation. During the ensuing pursuit the suspect vehicle fatally struck Officer Samra's motorcycle. The suspect was apprehended as he attempted to flee the scene of the crash on foot. 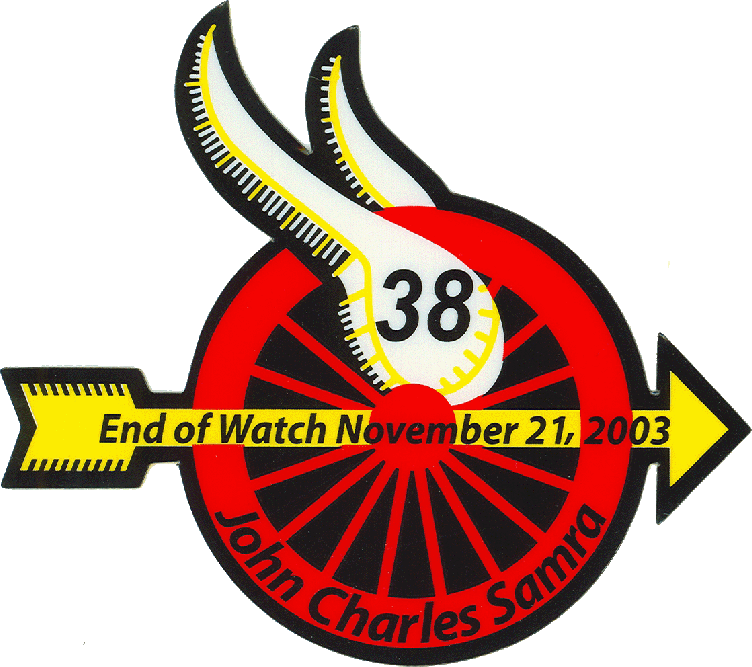 Officer Samra was pronounced dead at 1100 hours, November 21, 2003, less than an hour after the crash. Officer Samra, better known as "Johnny" by his friends and fellow officers, was 41 years old, he was born January 8, 1962. 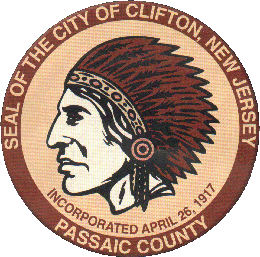 He was appointed to the Clifton Police Department on February 5, 1988 and he had been assigned to the Traffic Division since August 23, 1999. Prior to joining the Clifton Police Department, Johnny served our country as a member of the United States Air Force. 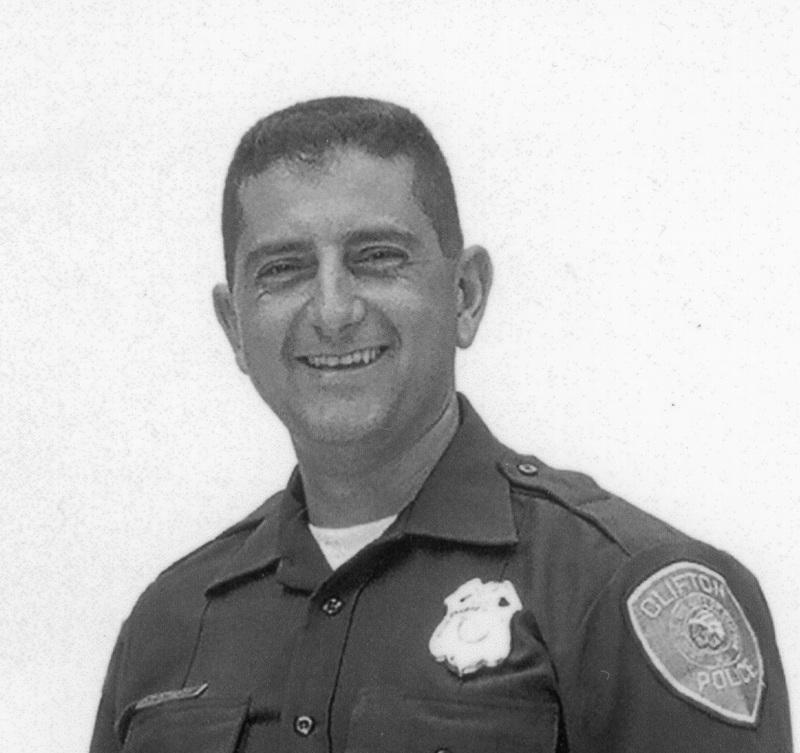 Johnny was an asset to the Traffic Division and to the Clifton Police Department. He was respectful, personable, aggressive, productive and well liked by his peers and his supervisors. Johnny was always neat and well groomed and he portrayed a professional appearance which conveyed authority and commanded respect. Officer Samra was a portrait of what a Clifton Police Officer should strive to be. He is gone but will never be forgotten.